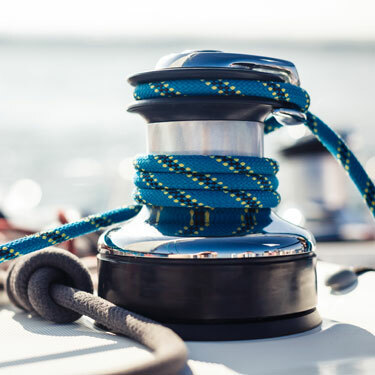 Cover your boat on the water and on the road with trusted boat insurance Kansas and Missouri provided by one of our many carriers from Wesley K Smith. We can cover 97 percent of all pleasure boats including bass boats, ski boats, performance boats and many more. Liability boat insurance can help pay legal and medical expenses if you’re at fault in an accident.